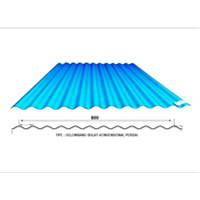 Small spherical waves roof is a product zincalume / roof diamond galvalume which has two types, namely:roofs small spherical waves 25 waves - 25 peakroofs small spherical waves 33 waves - 33 peakproduced with a layer of aluminum 55% so easy to install, light weight, not easy to rust. 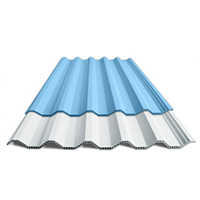 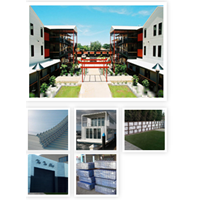 Because of its functionality and good, galvalume roof of this type is very often applied to the following buildings:roof of the building - roofingthe walls of the building - walling / claddingaccessories building: doors, decoration exhibitionwith many color variations, roof wave small round be the choice for commercial and residential buildings. 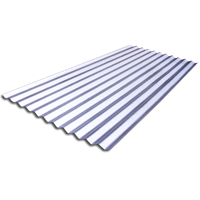 DIAMOND TRIM is a product ZINCALUME / ROOF DIAMOND GALVALUME which has two types, namely:DIAMOND TRIM 750DIAMOND TRIM 1050Produced with a layer of aluminum 55% so easy to install, light weight, not easy to rust. 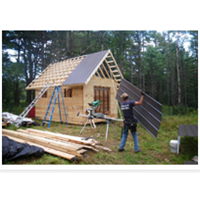 Because of its functionality and good, galvalume roof of this type is very often applied to the following buildings:DIAMOND TRIM 750DIAMOND TRIM 1050With many color variations, TRIM DIAMOND be the choice for commercial and residential buildings.